Due to a limited dry ice capacity on the Memphis to Rochester 757 flight, FedEx had to divert MML dry ice shipments from Rochester to Minneapolis, which resulted in delivery delays up to three hours. After being challenged by MML, FedEx responded with a plan to reconfigure its entire fleet of 757s to add 600 kg more dry ice capacity per flight to eliminate shipment diversions to Minneapolis. Due to the Thanksgiving Holiday in the United States, Mayo Medical Laboratories will be operating under revised courier/carrier schedules. FedEx shipments tendered on Wednesday, Nov. 27 will be delivered Friday, Nov. 29. Mayo couriers and FedEx will not make pickups or deliveries on Thursday. 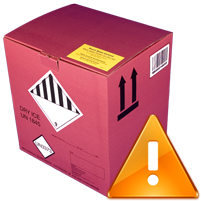 All couriers have been given instructions on how to ensure specimen stability throughout this period. Mayo Clinic Care Network adds first Colorado member, Aspen Valley Hospital. 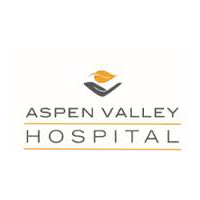 Aspen Valley Hospital is a 25-bed critical access hospital that has received national awards for patient satisfaction from Avatar International and was recently named one of the top 20 Critical Access Hospitals in the country. 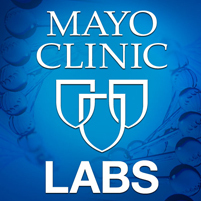 Mayo Medical Laboratories (MML) has scheduled server maintenance on our Cloverleaf engine for the early morning of April 14. As a result, MayoAccess will have intermittent outages from 11-11:30 p.m. CST on Saturday, April 13 to prepare for the Cloverleaf outage on Sunday morning. 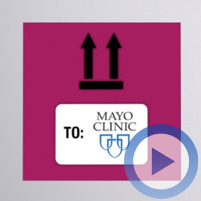 Clients will be able to access MayoAccess during the Cloverleaf outage, but the HL7 flow into and out of MayoAccess will be held. This will impact batching, delay order(s) and result(s) transactions during this time. Due to Winter Storm Nemo and the Massachusetts governor’s mandate to stay off of the roads, Mayo Medical Laboratories New England will close at 2:00 p.m. (EST) on Friday Feb. 8 and reopen at 12:01 a.m. (EST) Sunday, Feb 10. All samples will be stabilized and results will be reported as soon as possible. We will update this post with more information, if necessary.